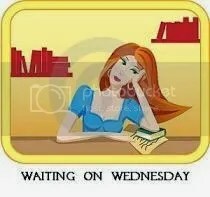 Waiting on Wednesday: Joyride by: Anna Banks | Next Page Please! Waiting on Wednesday is a weekly meme created by Breaking The Spine. 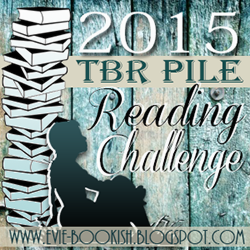 It is a post where we share a book we are excited to read but isn’t published yet.